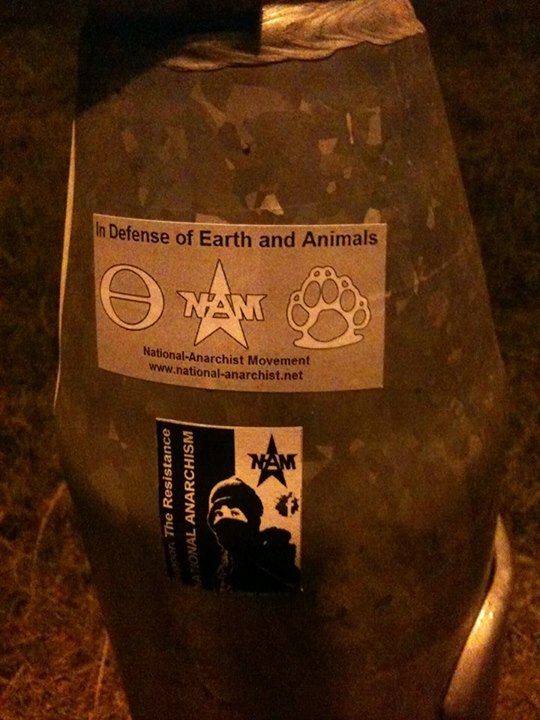 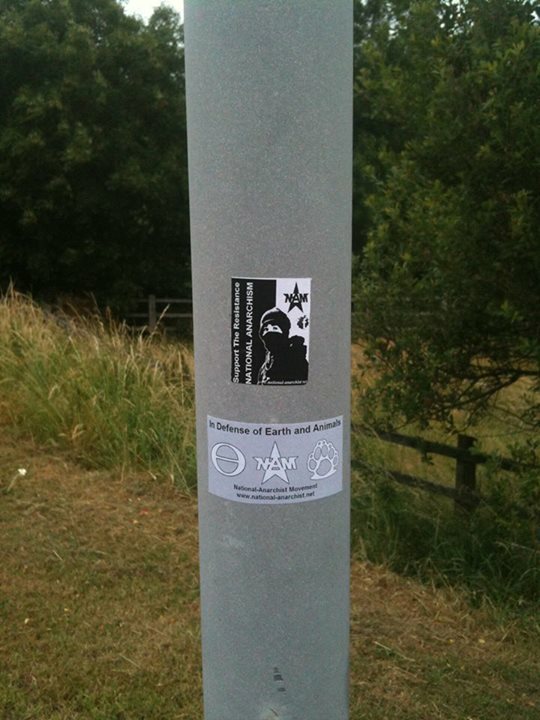 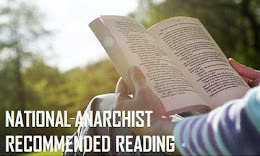 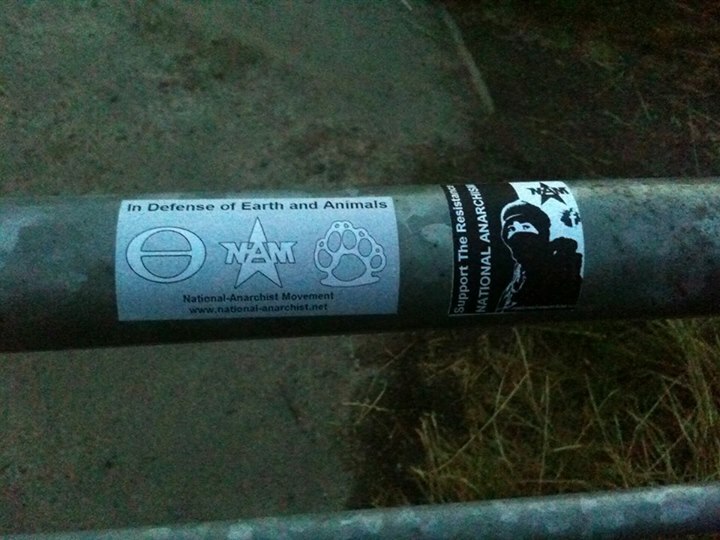 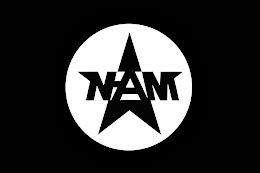 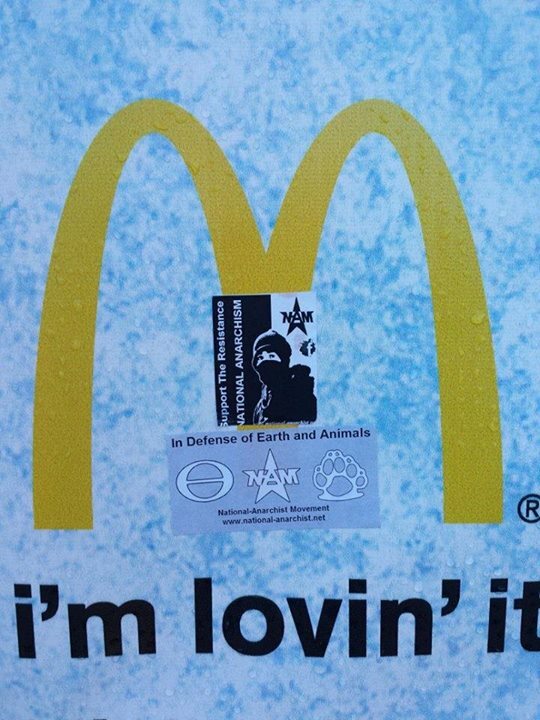 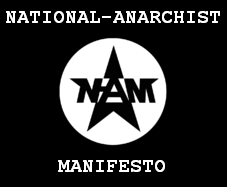 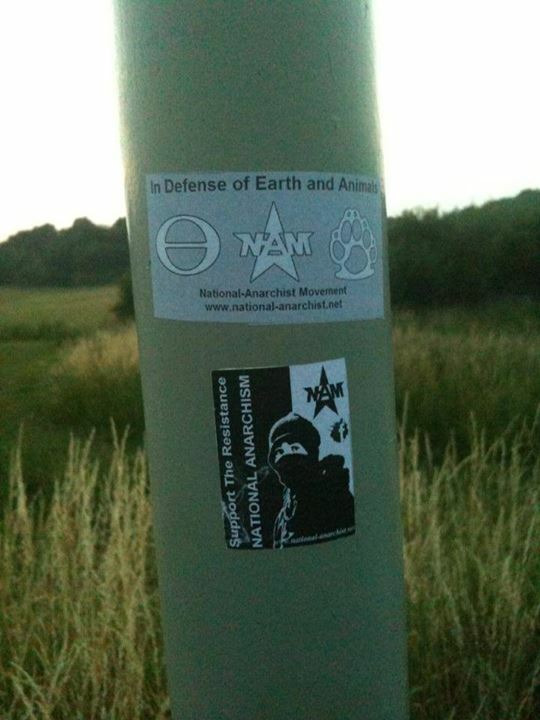 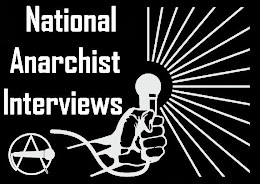 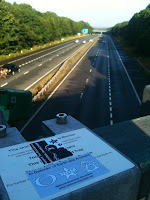 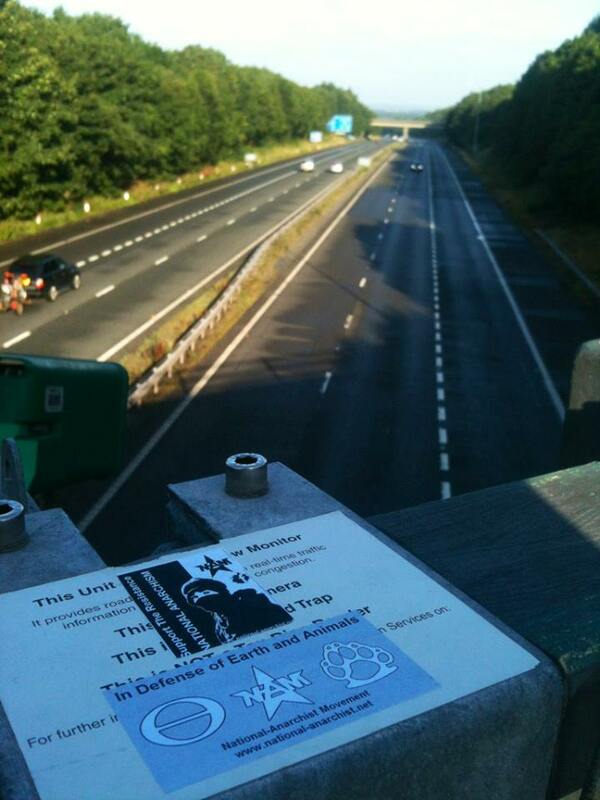 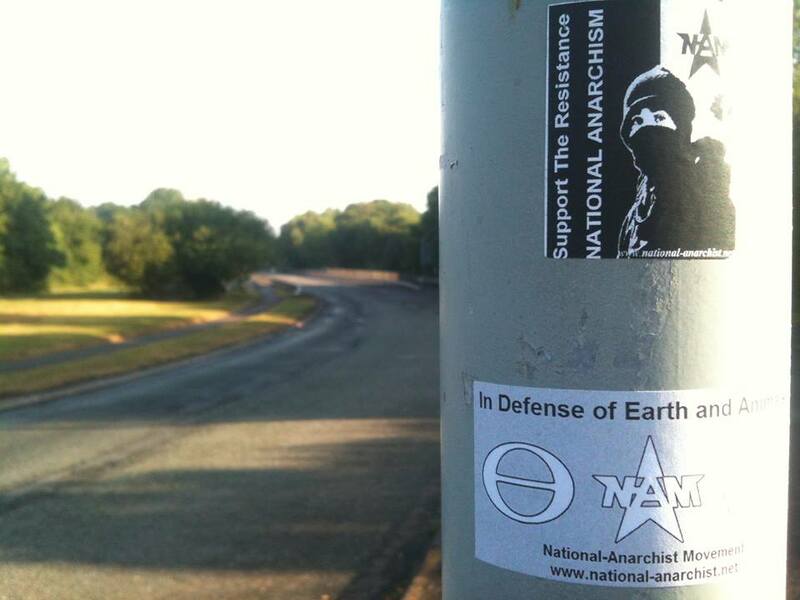 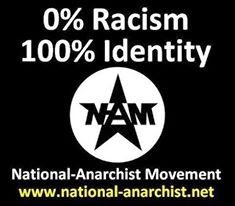 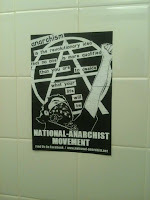 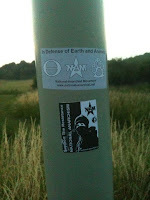 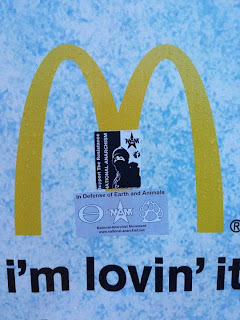 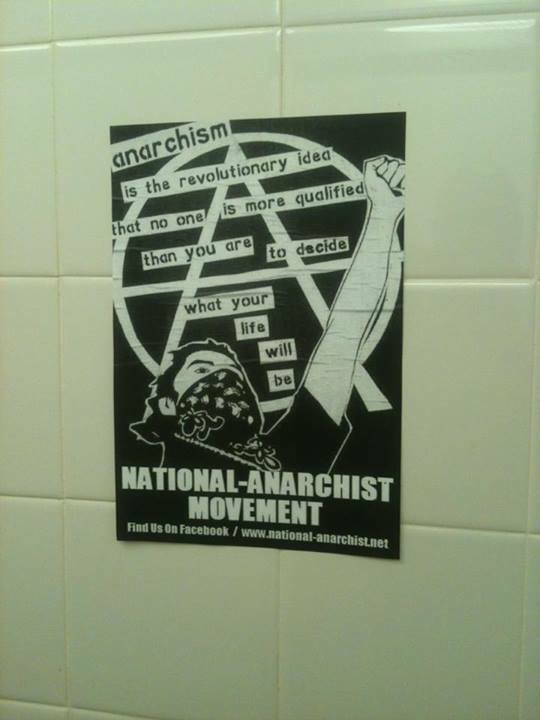 Recent weeks have seen a spate of National-Anarchist Movement stickers appearing across England. 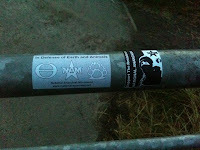 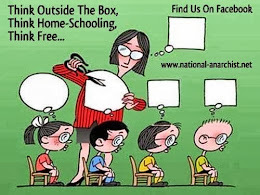 Some of them can be viewed below. 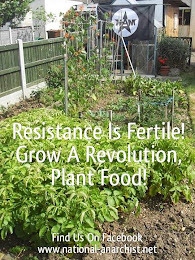 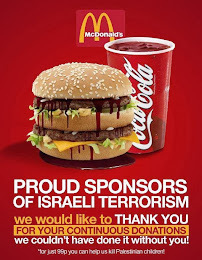 For other leaflets and fliers please see here.